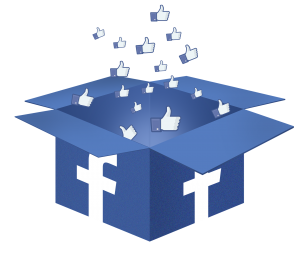 Social Media – Let’s Link Up! Join VIP Reviewer & Book Launch Group! 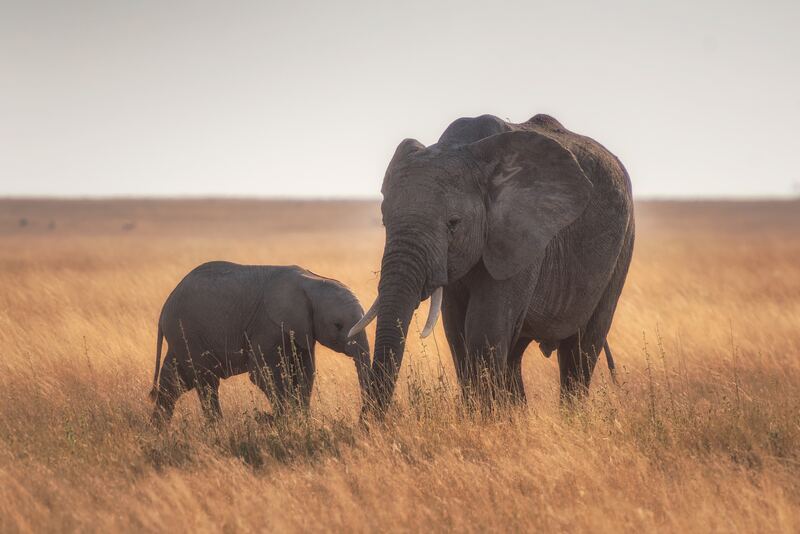 Elephants, an important part of the great web of life, do matter! I’d love to know how you get on. Write a reply below this post. Plastic is everywhere – so much so, that we might as well give Planet Earth a new name: “Planet Plastic”. Explore the environmental issues of plastic waste, pollution and solutions in a 2-page worksheet I created for you. It’s suitable for anyone aged 9-14 years or older, and it’s best to use it with someone else, perhaps a teacher or parent or in a group, so you can benefit from discussion, research and debate of the topics it covers. This worksheet has lots of facts, website links, questions and activities to help you delve into and investigate the topics further. Why not start off your research by reading my blog post about Single-use Plastics here or read the ‘Make One Change a Week’ blog post on Prep Your Plastics here? 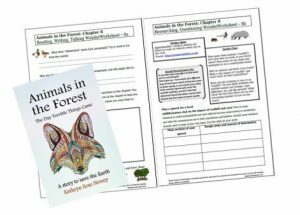 The worksheet is similar in style to WonderWorksheets set B – a complete booklet of interactive worksheets exploring all sorts of environmental issues and English literacy skills, available free. Within them, worksheet 3b covers some further facts and activities on plastics. 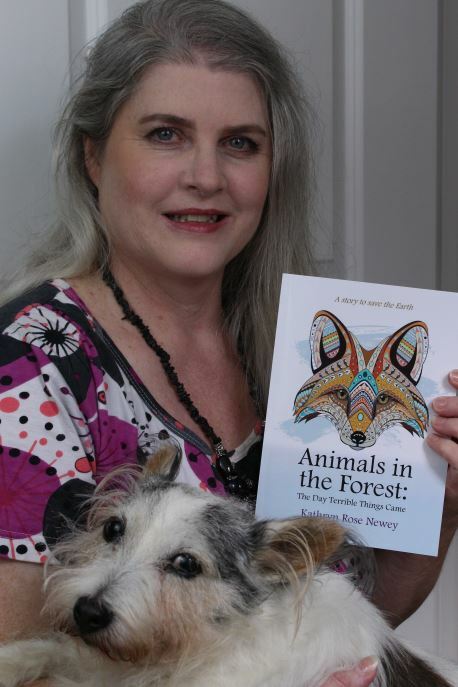 Kathryn Rose Newey writes quirky, interactive Environmental Fiction, Animal Rights Fiction and Science Fiction novels for teens, young adults and children. Having lived and worked in both hemispheres of the world, she's keen to expand minds. So besides the story, each novel also contains educational information, for readers to explore more about the facts her books are based on. 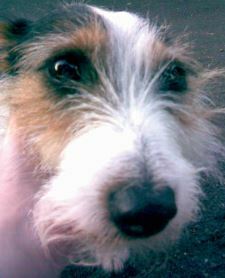 When she's not writing, she's probably in her unruly garden (or wishes she was) with her pet dog, Jessie the Jack Russell, who insists on having her own website. Header, page, post and background pics: Various photographers & artists on pixabay.com – thank you for your beautiful pictures celebrating wildlife and the natural world!